Content marketing is about giving potential customers different forms of media content that they want, in exchange for getting the opportunity to subtly market a brand, product, or service to them. Rather than creating advertisements or direct marketing materials, businesses create content such as blogs, whitepapers, downloadable guides, podcasts, infographics, videos, and even social media posts that provide educational and/or entertainment value. By offering free access to such valuable content, businesses get the chance to market to potential customers, while at the same time establishing themselves as experts and authorities in their field. Then, when you’re ready to develop a content marketing strategy that works for your business, contact an expert who can help you start getting a lot more returns by just giving a little! 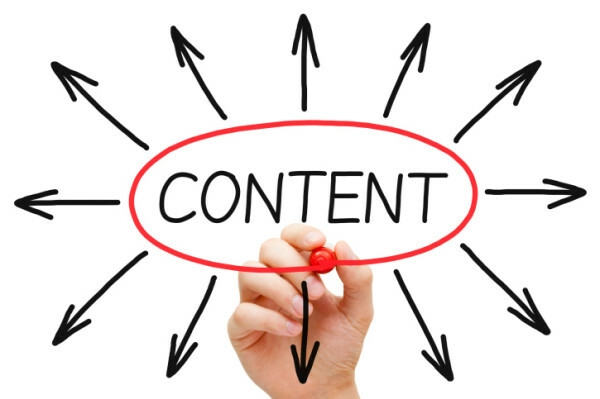 Still Haven’t Embraced Content Marketing? Why Not? Today, October 20th, is National Day on Writing, which follows World Dictionary Day that just passed on October 16th. As one who not only loves to write, but also believes strongly in the power of words (and actually enjoys reading dictionaries), I wanted to take a moment to honor language by sharing some long-forgotten and cool words from Webster’s nineteenth-century dictionary. Noah Webster, the great American lexicographer, published his first dictionary in 1806. However, in 1828, at the age of 70, Webster released his American Dictionary of the English Language. The work defined 70,000 words – more than any dictionary in history – and nearly 17% of the words listed had never before been seen in a dictionary. Still today, Webster’s dictionary is recognized as the first comprehensive dictionary of American English, and one of the most important dictionaries in the history of the language. If you’re interested in learning some more words and reading about Webster, check out the online version of Webster’s 1828 Dictionary. I’m going to challenge myself to start working these new words into my lexicon, and I challenge you to do the same! In previous posts, I’ve shared with you stats on how much consumers love inbound marketing, as well as stats on how inbound marketing can increase SEO and website traffic. The gist? 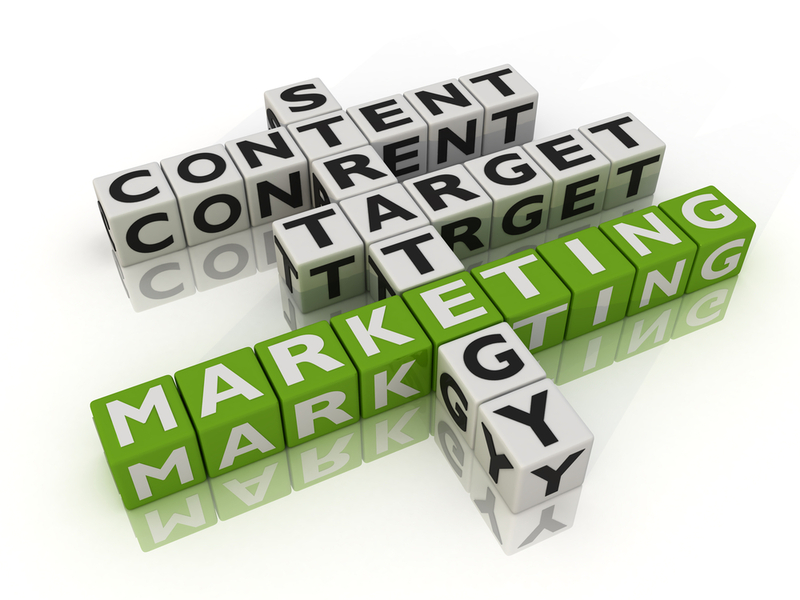 Inbound, content marketing has proven to work in increasing brand appeal and website performance. Of US e-shoppers surveyed, 81% are at least somewhat likely to make additional purchases, either online or in a store, as a result of targeted emails (Harris Interactive). Customers who receive email newsletters spend 82% more when they buy from the company (iContact). Nurtured leads make 47% larger purchases than non-nurtured leads (The Annuitas Group). Companies that automate lead management see a 10% or more increase in revenue within 6-9 months (Gartner Research). 82% of marketers that blog daily generated customers from their blogs (HubSpot). Companies with mature lead generation and management practices have a 9.3% higher sales quota achievement rate (CSO Insights). Nurtured leads produce, on average, a 20% increase in sales opportunities versus non-nurtured leads (DemandGen Report). 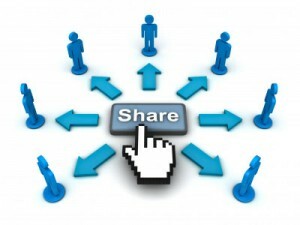 Brands that create 15 blog posts per month average 1,200 new leads per month (HubSpot). Companies that excel at lead nurturing generate 50% more sales-ready leads at 33% lower cost (Forrester Research). 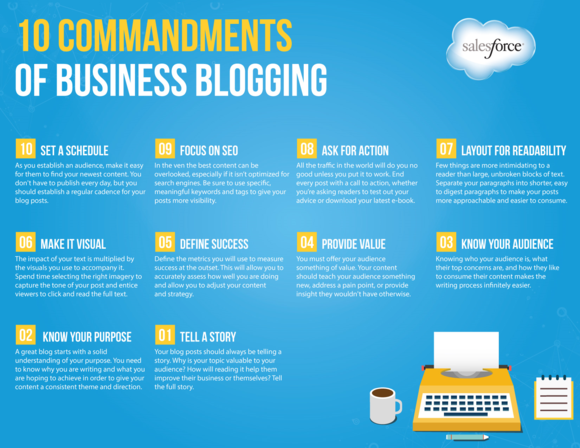 Marketers who have prioritized blogging are 13 times more likely to enjoy a positive ROI (HubSpot). If you (or your boss) have not yet begun to leverage the proven effectiveness of content marketing, and you want to learn more about how to do it well and on a budget, contact WordWise Creations now, and let me help you cash “in” on inbound marketing! From my last post with stats on how consumers feel about content marketing, we know research has shown that consumers do appreciate businesses and brands that share content, and tend to make buying choices based on inbound marketing. 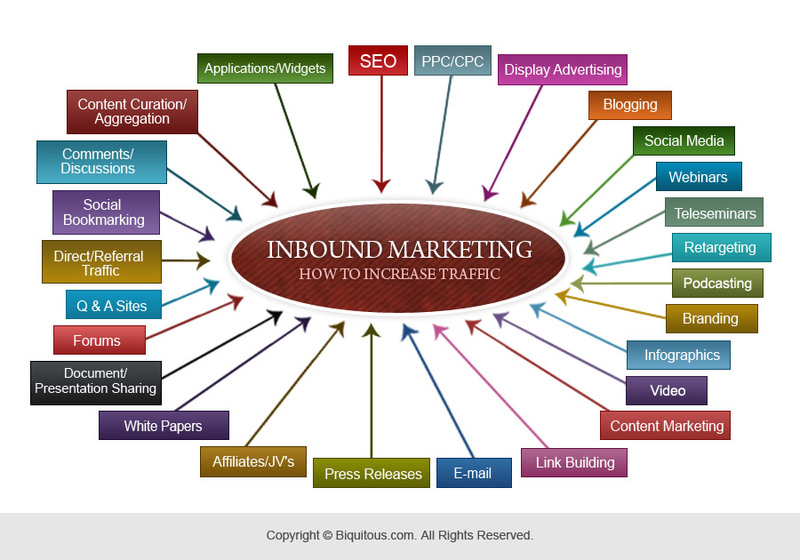 So, doubters may now be wondering, does inbound marketing improve SEO and website traffic? The answer: yes! These numbers paint a clear picture of power of content marketing. So, are you taking full advantage of the benefits that inbound and content marketing have to offer you and your bottom line? If not, contact a content marketing expert right away for more information on how to develop a strategy that works for you. 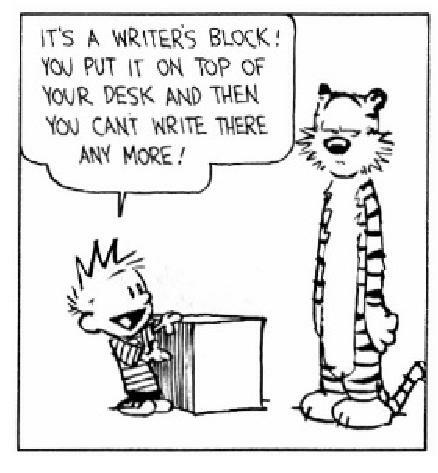 Blogging isn’t easy. In particular, for businesses using blogging as part of a content marketing strategy, it’s critical that blog content is interesting and makes people want to read, and perhaps share, the content. In addition, there are a myriad of variables that must be considered, such as length, relevance, which publishing platform(s) to use, and the best time to post. We all know that social media posts and shares are part of content marketing, but have you really given thought to HOW you share content? It’s easy to just click the appropriate icon(s) and casually share posts, images, or videos with your followers, but will that make them want to re-share the content as you want them to do? If you really want to drive the exponential outreach power of your content marketing efforts, you should personalize the accompanying text for shared content to ensure readers find it interesting and enticing enough to prompt them to share it with their own followers, as well as tailoring the text for each social media platform to more specifically target your audience with the right language and format (e.g., hash tags for Twitter posts). 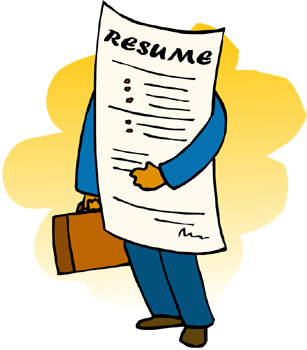 Resumes are not an easy thing to create – especially not good ones. In fact, too many people overlook the importance of having an error-free resume, and don’t realize how damaging things like small fibs (or outright lies) on a resume can be to their career potential. Hiring managers are savvy, and have learned to quickly identify the weak resumes from the strong. Even more, in today’s highly competitive workforce, it’s critical that your resume is good enough to make you stand apart from the rest. Sure, you may have the credentials and experience, but if your resume doesn’t reflect them well, you could find yourself in a bind. A good idea for any ambitious job seeker is to contact an expert who can format your resume and hone its content to best make you shine, but not everyone can afford to do that. Below are some other articles that you may find to be useful resources. Good luck! Enter your email address to follow WordWise and receive email notifications of new posts.